"Cycling should be done on a bicycle that fits!" Old school, if you could stand over a bike, then it fits. It isn't that simple. Bike fitting is the attempts to achieve the most harmonious sync between the rider and bicycle so to attain the most comfortable, efficient, powerful, and safe riding position possible. Correct fit not only prevents injuries, it enhances your cycling experience and alter the course of your race. 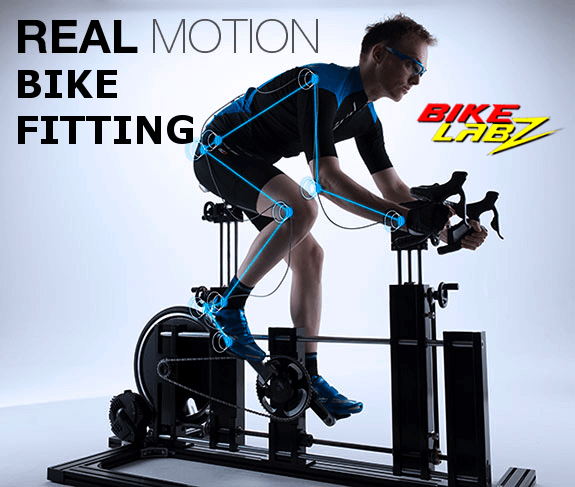 Bikelabz has expands its range of bike fitting solutions with new advanced tools and technologies engineered by Shimano Dynamics Lab (1st in Singapore). Shimano Dynamics Lab creates an advanced bike fitting environment that simplify and demystify the bike fitting process to deliver unparalleled rider analysis. Every rider is an individual and we make effort to understand your cycling goals and background. 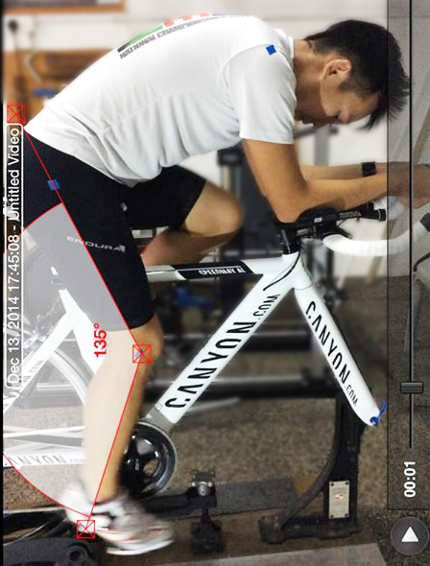 Together with the latest technology and the largest asian fit database, we can determine what works best for your body frame to achieve the optimum bike fitting results. 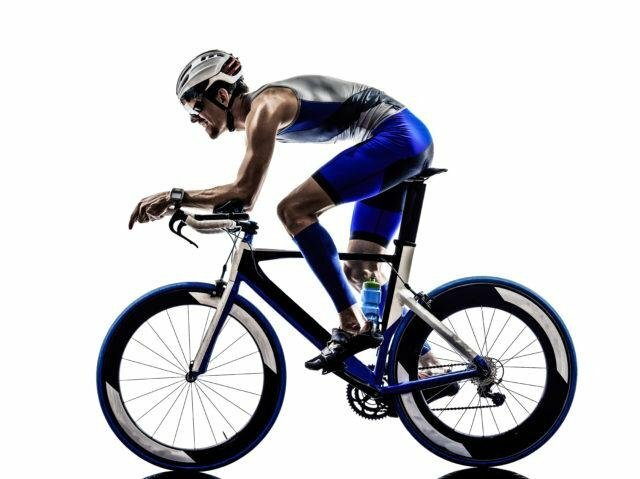 "Because overcoming aerodynamic drag accounts for approximately 80% of the power that a typical triathlete generates during a typical bike leg. Aero is key."